T-Mobile and John Legere aren’t having a very good day. Everyone has reacted to his reaction to accusations that their Binge On service has some pretty serious flaws. Hot takes are everywhere. It’s hella hot in the hot take department right now. 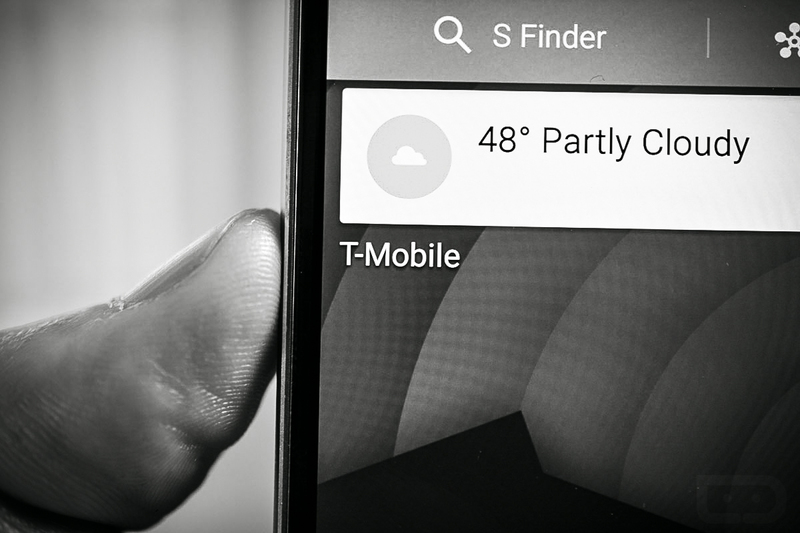 If you aren’t hot-taking T-Mobile’s Binge On, then you probably should be. But don’t come with that weak hot take-ness. You need to bring extra heat to your hotter than hot, hot take of John Legere’s hot take. This post, however, isn’t a hot take. This is something simpler. This is a quick guide on how to turn off T-Mobile Binge On and move on with life. Why would you want to turn off Binge On? Well, maybe you don’t want to watch 480p video. Maybe your data bucket is rarely used up and you don’t want T-Mobile to throttle the quality of the clips you watch on your phone. Maybe, just maybe, you like seeing YouTube videos on your QHD phone in 1080p or higher. Or maybe, you have unlimited data. Did you know that T-Mobile turned on Binge On even if you have unlimited data? Now you know. Sign-in to your account at T-Mobile’s site. Open the My Account app. Dial #BOF# (#263#) and hit send to turn off Binge On. Dial #BNG# (#264#) and hit send to check your settings. Dial #BON# (#266#) to turn on Binge On. There. Now, no more throttling or downgrading or optimizing or whatever the hell else we are calling it.